UntetherHomeDepot untethered jailbreak version 1.4.1 update is now available to download. Here’s what is new in this update. As things stand, nothing is entirely certain in the jailbreak community. However, continued work on the UntetherHomeDepot package available via Cydia seems to be as certain as it gets, with developer tihmstar once again publicly declaring that the tweak has been updated, this time taking it to version 1.4.1 with added support for additional firmware. Version 1.4.1 adds support for iOS 9.2.1 (added alternative stage1 exploit). The added support for this particular version means that users who are still running a 32-bit device on iOS 9.2.1 are now classed as amongst those supported by the UntetherHomeDepot jailbreak. It’s interesting to note that iOS 9.2.1 was originally jailbroken by the Pangu Team back in the days when an iOS 9.3.3 jailbreak was released for 64-bit devices and was semi-untethered in nature. The added support for iOS 9.2.1 in UntetherHomeDepot means that now 32-bit devices can not only join in the jailbreak fun, but can also get fully untethered jailbreak. Apart from this change, it’s likely that version 1.4.1 also contains additional bug fixes, patches, and under-the-hood improvements for any smaller niggles since the last update. 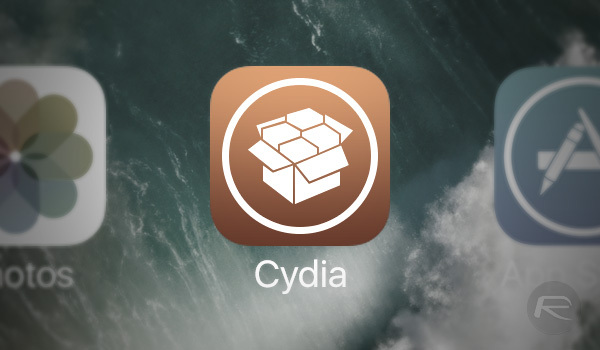 Many outsiders looking in have continued to comment on the current state of the jailbreak community, levying accusations that it’s dead, or indeed in the process of dying off. Granted, things aren’t as fruitful and as busy as they once were, but it’s continuous activity on packages like this that give confidence in the jailbreak scene that it’s not ready to hang itself out to pasture just yet. A lot of the renewed vigor and enthusiasm is down to the fact that we have a new breed of developers and researchers coming into the fray looking to take up the jailbreak challenge. We can never say with any certainty what the future will hold, but as long as we have developers like tihmstar, and others of that ilk, who are prepared to put their heads above the parapet and release great tools and packages, the community will continue to have a fighting chance going forward.